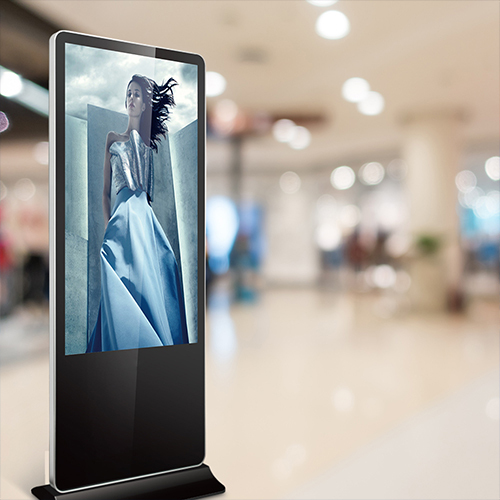 Digital signage is a powerful tool to drive sales and enhance the customer experience. The combination of live images, sound and animation placed where customers really are, results in outstanding attention and impact. Indoor digital plinths are perfect for use in hotels, receptions, schools, showrooms and transport hubs. 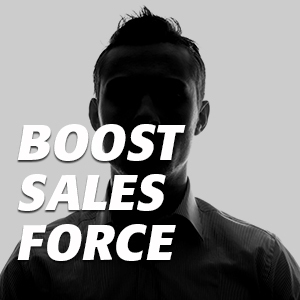 Utilise them to reinforce your sales team - display offers and features to convert more interest in to sales. Digital plinths use the powerful combination of light, colour and movement to grab and hold attention. 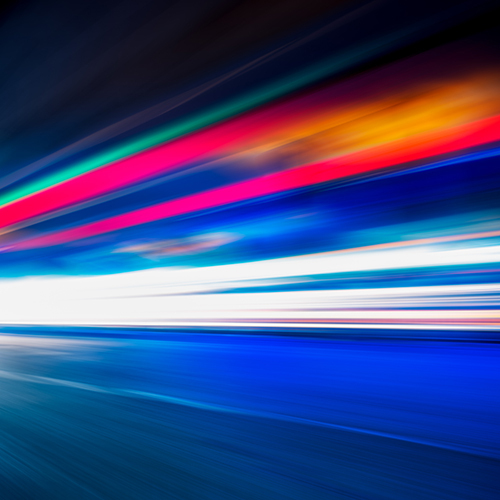 Customers love new and dynamic content and overwhelmingly prefer it over traditional static content. Digital plinths are perfect for reinforcing your salesforce. It's like having an extra member of staff - that doesn't need coffee to operate! Want even more from your digital plinth? 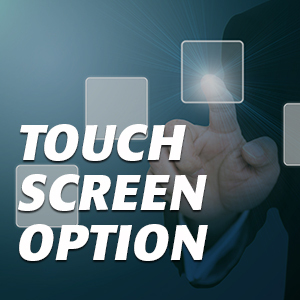 No problem - our displays have multi-touch capability. Good internal communications drives 25% higher employee productivity. Digital plinths are perfect wayfinding solutions, information points and data collection terminals. 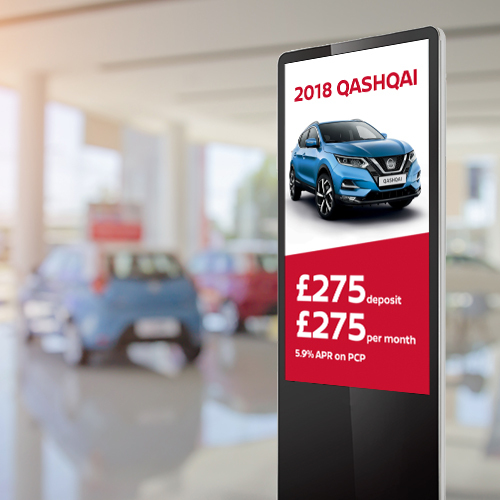 Many digital plinth owners create new revenue streams by selling valuable advertising space and time on their displays.